If you are thinking of investing in senior citizen savings schemes, do your homework carefully. Finding the best investment plan for senior citizens is not as hard as it seems, provided you do your research. Eligibility: The first and foremost is what makes you eligible. An SCSS account requires that the individual be above the age of 60. 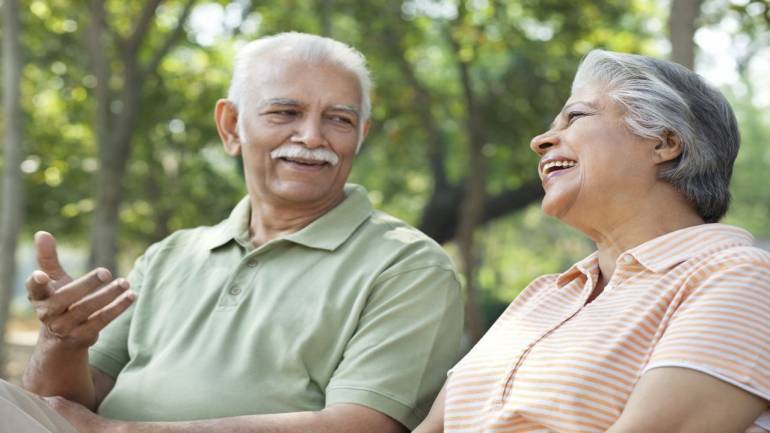 Even individuals who go for the voluntary retirement scheme, having retired while they were between 55 and 60 years are also eligible for this scheme, provided that they apply for it within a month. In case of defence personnel, the age is 50 years. Joint accounts are allowed with one’s spouse only. Regular Income: You can opt for regular returns at the rate of 8.3 percent which will be compounded quarterly. This is usually for those who do not have a pension income. Otherwise, they can go for bond funds and non-convertible debentures. The returns are taxable. Benefits of Tax: Under section 80C of the Income Tax Act, an income of Rs 1.5 lacs will be subject to deduction. Instead of putting in money all at once, retirees can periodically invest to get benefits every year. TDS: Another factor that cannot be overlooked is the Tax Deducted at Source. One can provide a 15H declaration which will help them avoid TDS but only if the income falls under the set limit. Premature Withdrawal may Result in Penalty: If the maturity period is 5 years but it is withdrawn prematurely, senior citizens can face a penalty. There are provisions for fixed deposits, MIS from post office, Pradhan Mantri Vaya Vandana Yojana (PMVVY), senior citizen savings scheme, regular earnings from mutual fund investments etc. Select the scheme wisely before investing and know about the benefits and the limitations of the long-term investments. With aging, people are incapable of work. Then they only want a hassle-free monthly income to survive. That’s the reason why monthly income schemes are always preferable by most of the people to invest. If you are on the verge of retirement and also seek as happy and hassle-free life – then plan your retirement income from an early age. Start investing on LICs, pension schemes or save money for FD etc. that will be sufficient for the golden years of your life. You can also continue with health insurances and general insurances that are also necessary or a protected life. There are provisions of mutual funds, bonds and stocks that you can invest on for the quick and great amount of cash it offers. But, if you’re not that pro in dealing with the forex and equities then stay away from taking the massive risk. Lack of proper knowledge has bankrupted many innocents. For a secured retired life- opt for the Fixed deposits where the government ensure a subsidy and offer a few percent more interest than the non-senior consumers. So, take that advantage besides investing the money in Post Office where you can get a standard amount of monthly money.